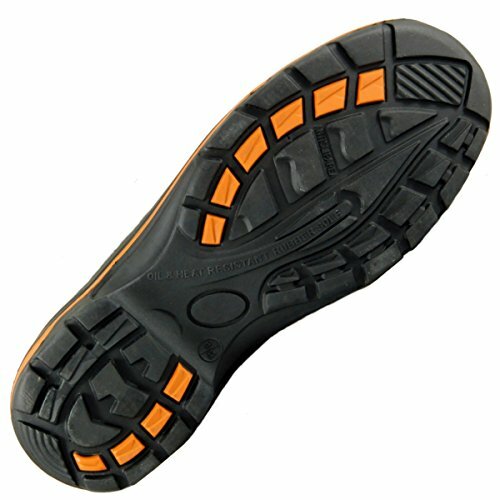 Boots protect and stabilize feet and anckles from hazardous injuries (snaps, twists). 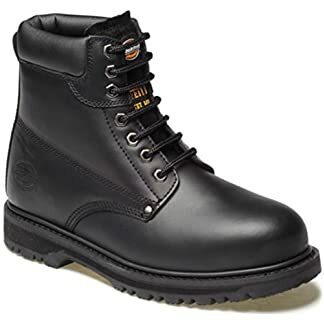 they’re a perfect choice for every one of You. 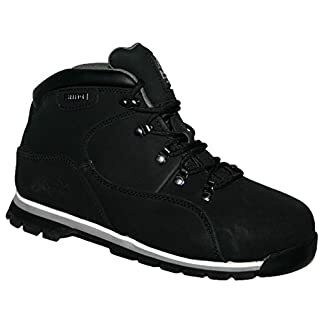 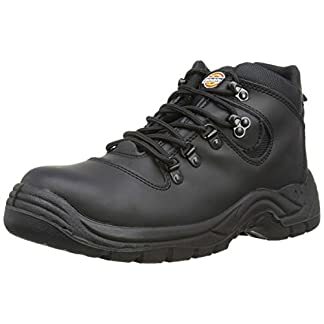 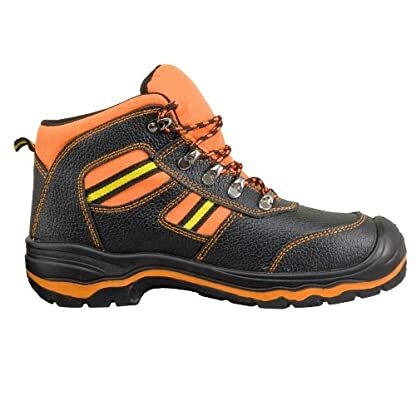 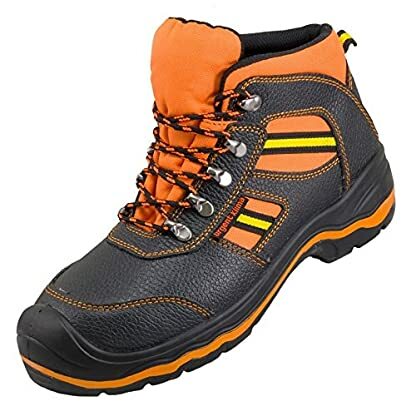 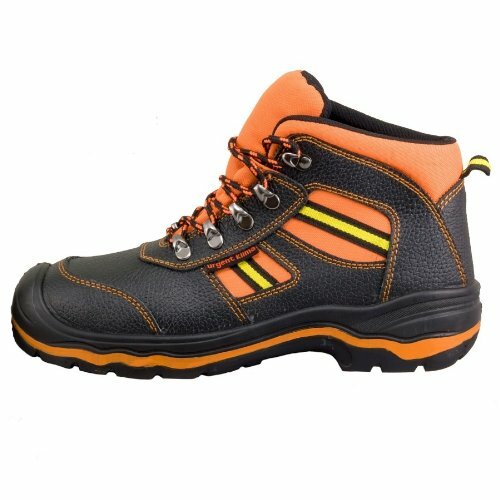 Mens Super Safety Work Boots Composite Toe Cap Composite Anti Penetration Midsole Textured Rubber Scuff Cap Heel Kicker Padded Collar Dual Density PU Sole Fashionable Design Comfortable Leather Knox Groundwork MENS GR86 LIGHTWEIGHT LEATHER UPPERS, STEEL TOE CAP LACE UP SAFETY TRAINER.